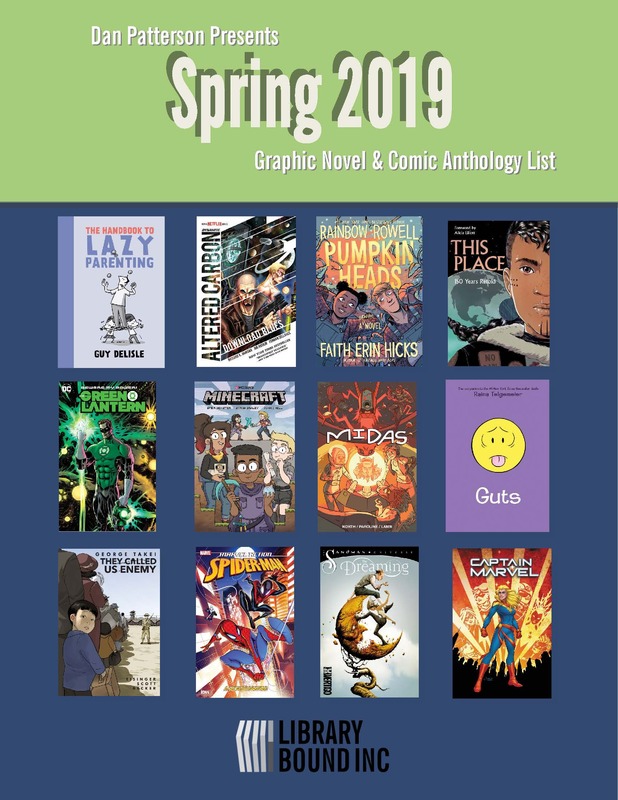 Library Bound’s Graphic Novel list is selected by Dan Patterson, Cataloguing Supervisor and Graphic Novel Specialist. Dan joined Library Bound in 2005 with a MLIS from the University of Western Ontario and an Honours BA from Wilfrid Laurier University. The Graphic Novel lists are released in January, June and October of each year.